From Hispanic culture to friendly bars, this historic northwest DC neighborhood pulses with energy. One of DC’s early streetcar suburbs, Columbia Heights experienced a wave of development in the early 2000s. Now, it blends modern architecture (much of it holding restaurants and bars) with historic buildings both down-home and grand. Add a longtime Hispanic population and verdant, statue-filled Meridian Hill Park, and you have the makings of a great afternoon or evening off the Mall. A dramatic tiered fountain, statues of historic figures like Dante and Joan of Arc and aggregate concrete walls make this early 20th-century park feel like a slice of Europe in the middle of the District. Benches, a large grassy area and tall, shade-producing trees make it an ideal spot for relaxing with a book, a picnic with your kids or for taking a jog. 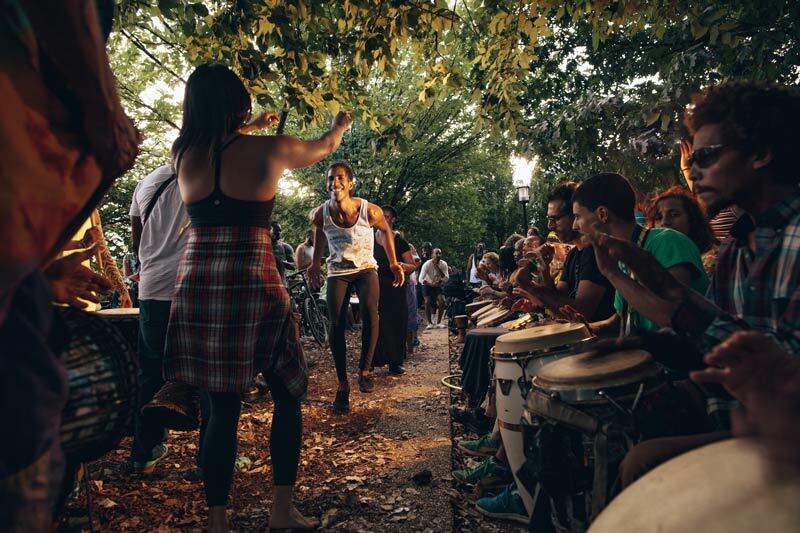 On weekends, the greenspace hops with yoga-doing millennials, frisbee-throwing families and, every Sunday afternoon, an African-style drum circle. Many restaurants thrive on 11th Street NW, but it’s also a buzzing byway for happy hour or late-night drinks. Settle in at Maple's bar for buy-one-get-one mimosas and bloody marys during weekend brunch, dance to DJs on weekend nights upstairs at the delightfully divey, memorabilia-filled Wonderland Ballroom or enjoy cocktails, barbecue and beer inside the Kangaroo Boxing Club, whose throwback room is decorated with black and white photos of old DC. From April through December, produce farmers, flower sellers, taco-makers and local crafters set up shop on Saturday mornings on a paved plaza near the Metro station on 14th Street NW. Live music and kids activities like balloon-animal making add to the fun. One of only a few Laotian restaurants in the region, this brightly decorated, popular restaurant serves up the country’s signature spicy fare, much of it accompanied by sticky rice in little baskets. 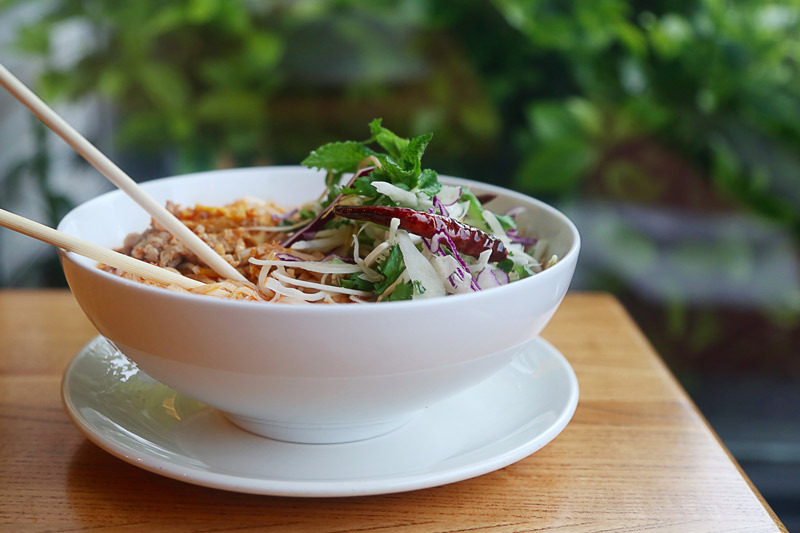 Curries, soups and stir-fries use lemongrass, tamarind and lots of chilies; there’s also a “jungle menu” for exotic choices like goat stew or minced alligator. In a grand, early 20th-century mansion that once held the Mexican Embassy, this museum and cultural center hosts art exhibits, concerts and popular cooking classes given by PBS star and local resident Pati Jinich. A painted mural representing South of the Border history from ancient times through the present winds up the ornate interior staircase, too. On the western edge of Columbia Heights, you’ll find this quaint enclave with Salvadoran markets, dive bars and family-owned restaurants. Check out all the things to see and do in Mount Pleasant. Since it’s located at the top of a hill (see Meridian Hill Park, above), Columbia Heights is easy to get around by bike. Simply head to the Capital Bikeshare station near the Metro stop and get rolling. 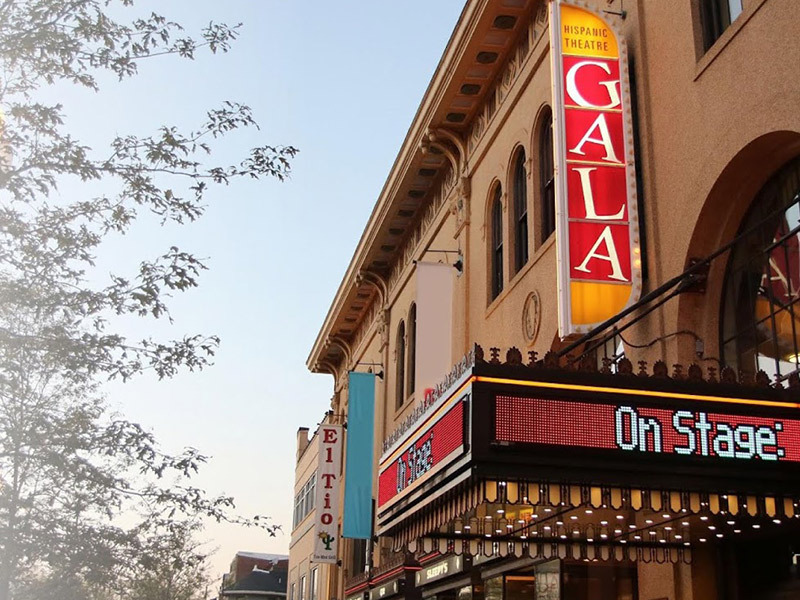 Located in a portion of the restored Tivoli Theatre, one of the country’s oldest and most respected Spanish-language theater groups puts on plays (with simultaneous English translation) and regularly hosts visiting acts like Spanish flamenco dancers and Argentine musicians. Hungry? 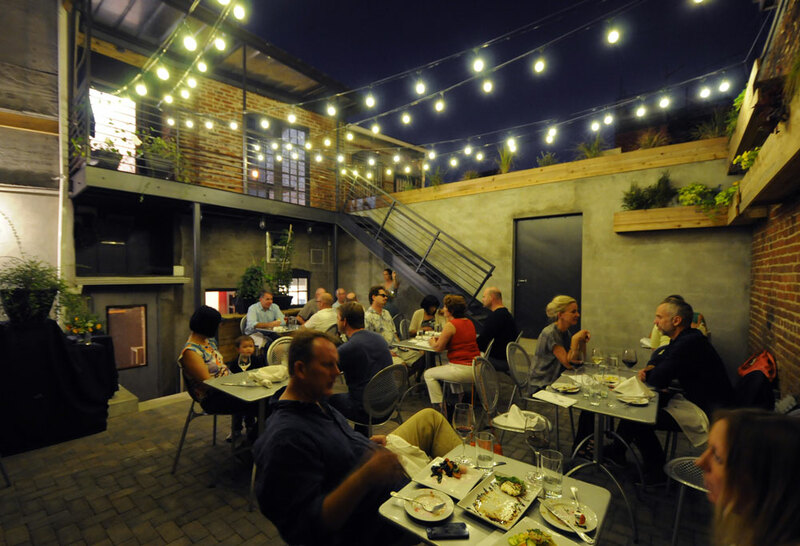 Check out where to eat and drink on 11th Street in Columbia Heights.